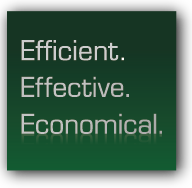 If you need an economical, durable solution to your shipping problems, you've come to the right place. 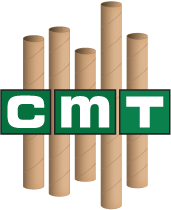 At Chicago Mailing Tube Co., we manufacture all types of mailing containers, including 4" x 24" crimped-end kraft tubes, which are also known as self-locking kraft tubes. If you want to keep your products safe while they ship, you can't do better than to choose one of our mailing items. When you use heavy-duty self-locking kraft tubes, you only have to pinch the end of the tube shut-no tape required. The tube and its contents stay completely secure the entire time they're in transit. Whether you're mailing important blueprints or shipping a high-quality poster or print, our products will protect your item from its shipping point to its destination. Plus, when you choose one of our products, you won't need to worry about water damage, rips, or tears. We perform extensive quality-control tests before we ship you any of our mailing items. You'll always know that the product you receive from us is 100% guaranteed to stand up to the worst the mailing system can throw at it. Our mailing products are perfect when you need to ship something with USPS, FedEx, or UPS. Remember, our crimped ends are incredibly secure and will thoroughly protect your product, no matter what service you use to ship it. Our family-owned company has worked in the Chicago area for over a century. We've stayed up with all the industry's advances, and we only work with the best and most environmentally sustainable materials in the business. We always aim to exceed your expectations, so we ship your order as quickly as possible so you can meet any of your own shipping deadlines. 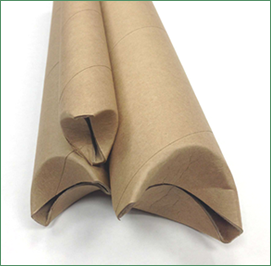 We don't have any minimum order requirements, so look through our selection of 4" x 24" crimped-end kraft tubes and get in touch with our company at (312) 243-6050 if you have any questions.